Multiples stories and drabbles of the characters we love. This book will feature the following characters. Just a bunch of imagines for Call Of Duty. I do take requests😊! OK, let's be honest, Ghosts gets no love anymore. I am here to fix that! With my Call of Duty Ghosts Oneshots book! Are you hopelessly in love with a virtual video game character with a mask (or face paint for you Heshtag fangirls. Me being one of them)? This is the book for you! Unless you want lemon which I can't do because I'm 11. I will take requests anytime! I would also appreciate a follow or two since I only have 20 XD HA! 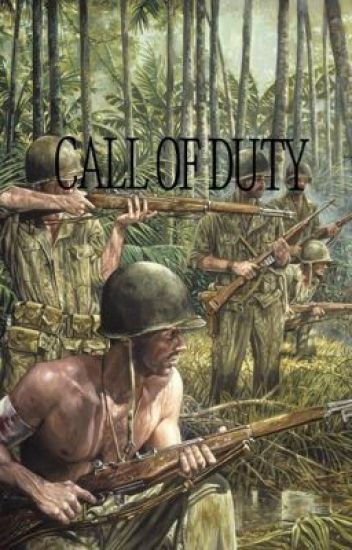 Oneshots/stories about our favourite characters from call of duty franchise. The boys are back and better than ever! Ready to satisfy your every need! Call of Duty WW2 one-shots. Can't really say more than that. Just a compilation of stuff I've written. Maybe if anyone wants it,  I could also do Black Ops?